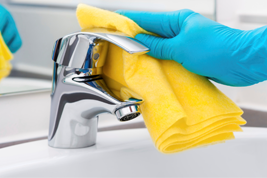 We have worked hand in hand many clients over several years, providing first class results in cleaning services. Whether your requirements are for new build properties, refurbished or re-fit projects or domestic/commercial problems we have the solution and service history, exceeding our client expectations. 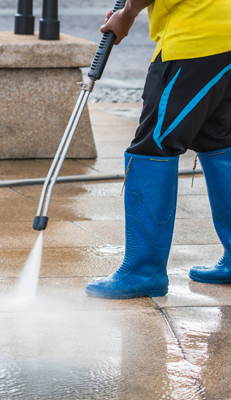 From a company that was initially set up to provide our labour supply clients with a cleaning service that was cheaper and more efficient at the time we have developed a seriously impressive clientele from small sub-contractors to some of the largest main contractors in the country. 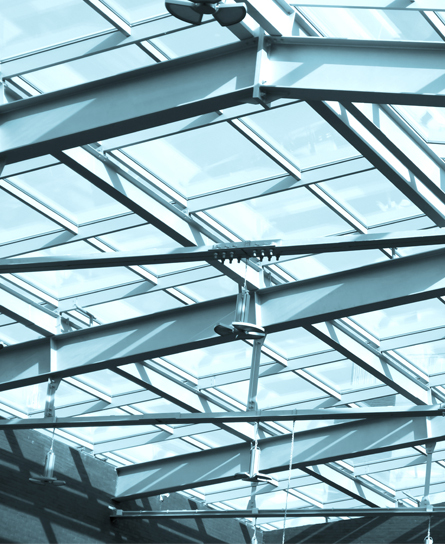 Its’ clear that the Building Industry is under constant pressure to complete projects, with severe deadlines, requiring almost reactive companies to support ever changing goals. We create for our clients a proactive approach easing the pressure, ensuring that they have the peace of mind that their customer at the end of the chain has no impact on one of the biggest times of their lives. Whether that is from the smallest office or dwelling to a comprehensive building, we are there to help you achieve your goal. 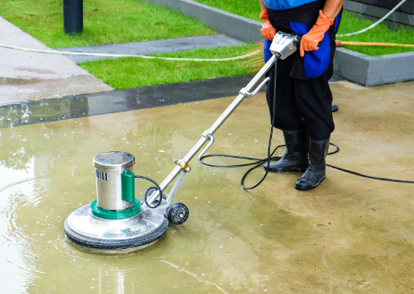 Put your trust in us to get you sparkling. 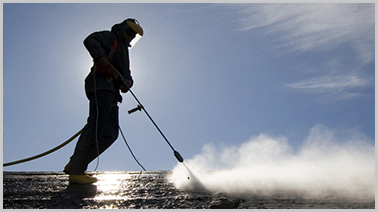 Allied Site Cleaning Services Ltd.